You could easily use The Midderlands, which is based on Swords and Wizardry Complete, as is with Crypts & Things. 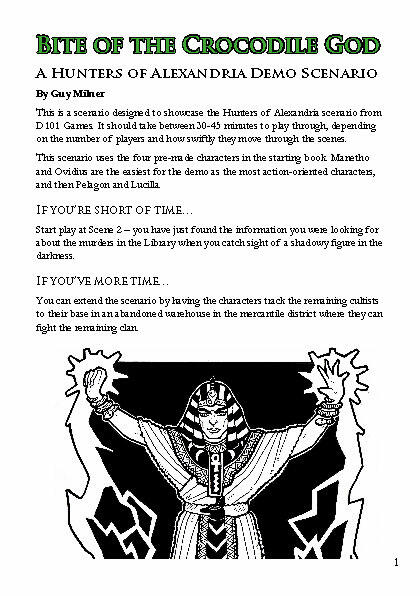 This document gives more ‘game juice’ as The Midderland’s creator Glynn Seal calls it, to make running the setting with C&T more seamless. Categories: Crypts & Things, Free! Whilst ‘The Midderlands’ is not strictly a Swords and Sorcery setting, it is a vile, dangerous and weird land. 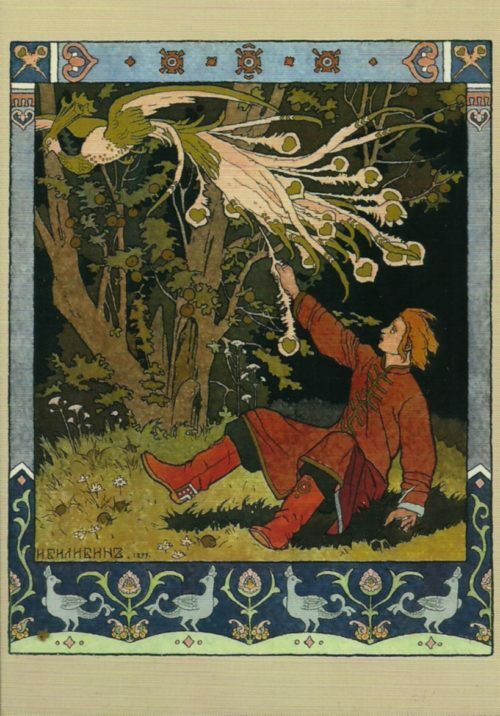 It is similar in tone to Clark Ashton Smith’s Averoigne Stories, which are tales of weird fantasy set in a fictional province of medieval France. Not got a copy of The Midderlands? Shame on you! Go visit monkeyblooddesign.co.uk/The-Midderlands or drivethrurpg.com/browse/pub/7771/MonkeyBlood-Design immediately to remedy this sad situation. Not got a copy of Crypts and Things? Well, you’ll need one to make head or tail of this document (as us Brits say). 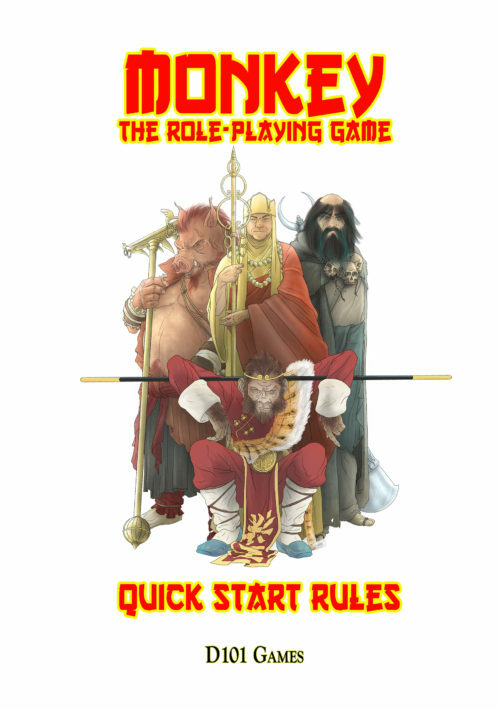 Go pick up a copy here or DriveThruRpg.com. • Characters: Explanations about the origins of the characters, how the core character classes fit in The Midderlands and new life events more suited to the setting. • Encounters in the Midderlands with Fiends: A quick list of monsters from the C&T rulebook suitable for use in The Midderlands. • Threats to Sanity: This section highlights the unnatural delights of The Midderlands that might be alarming to non-residents. • Gloomium: How this ever-present corrupting green goo affects the Crypts and Things Magic system. Includes rules for ingesting gloomium, don’t try this at home kids! (no really don’t).